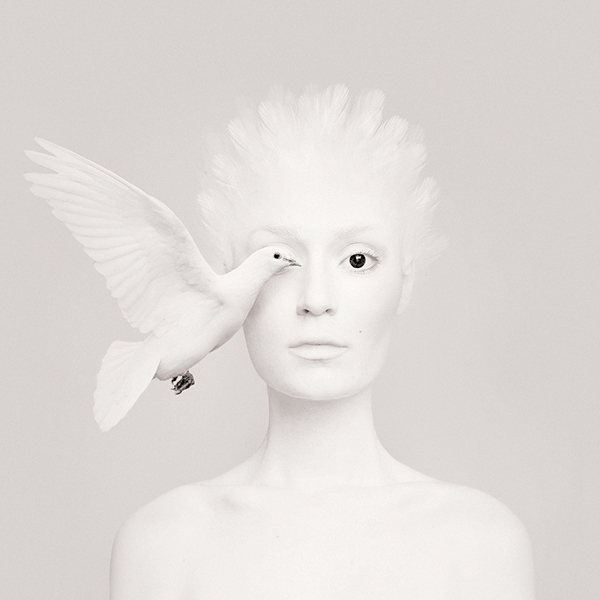 Fantastic and unique photography projects by Flora Borsi. She is a very popular artist from Budapest, Hungary. Flora is a tremendous master in digital photography. Seems like every fairytale creature that she brings to the existence through her artworks can be found alive somewhere. Flora can easily and perfectly combine the beauty of wild nature and the human tranquility. her every artwork is a masterpiece and something that you will remember for a long time. “Her work has been featured at the Saatchi Gallery, at the Louvre. Her artworks can be seen in commercial software such as Adobe Photoshop CC”. Shared Workspace vs Coworking Space: What's the Difference? The 7 Best Drives In California Everyone Needs To Experience. Unrealistically Beautiful Places in the World. “Weather with you” or Top 3 Apps for Spontaneous Travels!